Bordeaux offers fresh and aromatic white wines made from Sauvignon and Sémillon. These wines represent over 8% of the vineyard’s production. 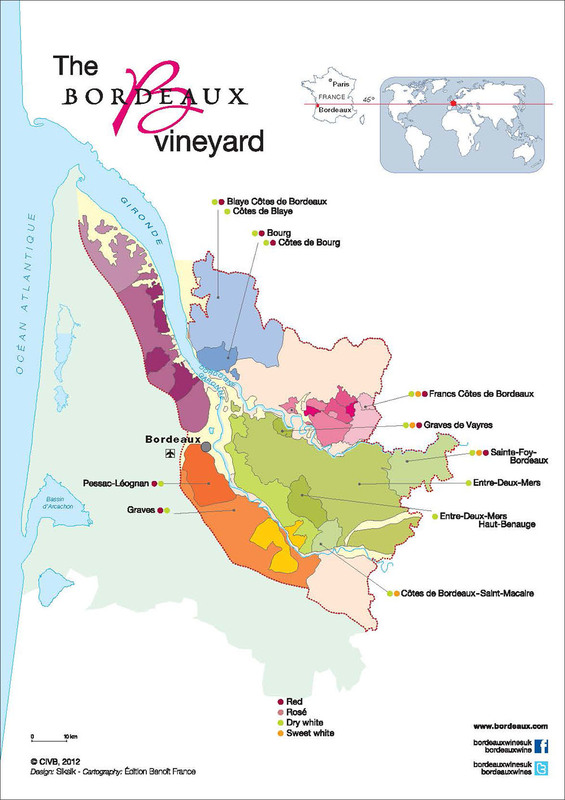 Although most of these wines are consumed young, such as those from the Entre-Deux-Mers appellation, others, notably those from Pessac-Léognan, are sought after for their complexity, strength and ageing potential.